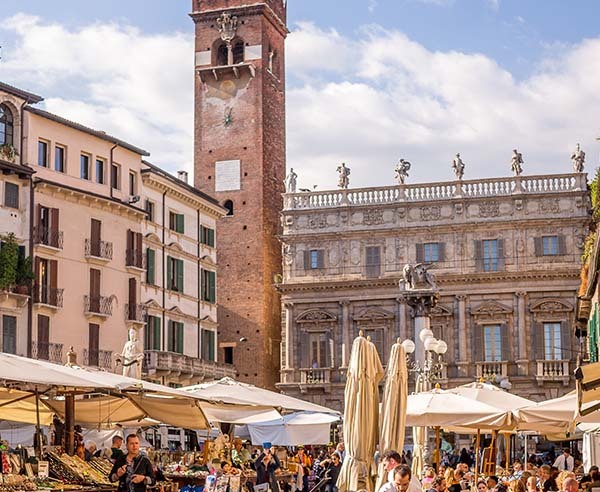 Explore Verona’s highlights and charming, hidden corners. Start with an introduction to the city’s layout and continue on to Roman, Medieval, and Renaissance history. 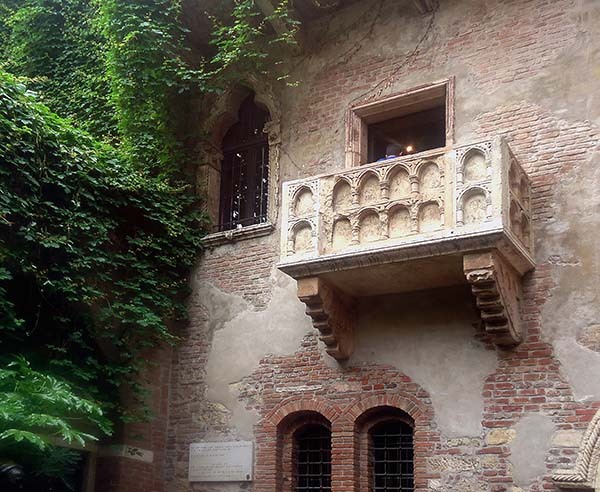 Learn about the intriguing story behind Shakepeare’s Romeo and Juliet. 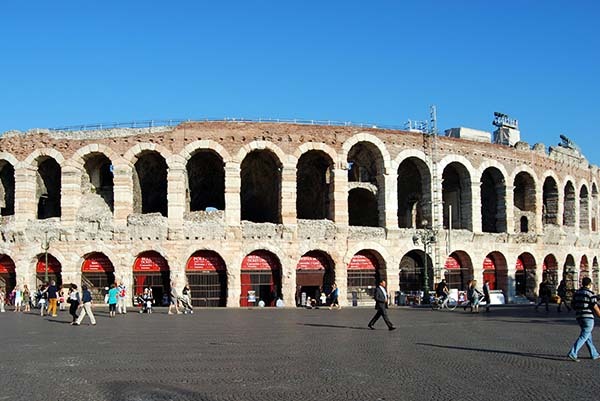 Visit the Arena and the most important monuments of the city including the Church of Sant’ Anastasia, one of Verona’s most important saints; Piazza delle Erbe; Piazza dei Signori, the Tombs of the Scaligeri; and the Duomo. 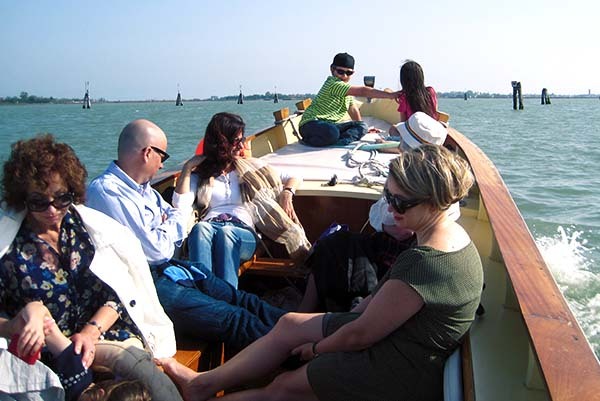 On a clear day, you can take in a panoramic view of the city from the top of the Torre dei Lamberti. 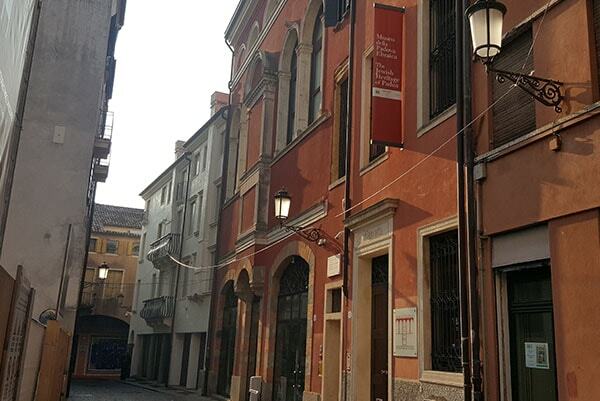 Private guided walking tour of Verona (in English) of 2 ½ hours. Please note that entrance fees are not included as the monuments visited may vary due to opening days/times. Meet your English-speaking guide for a walking tour of 2 ½ hours. 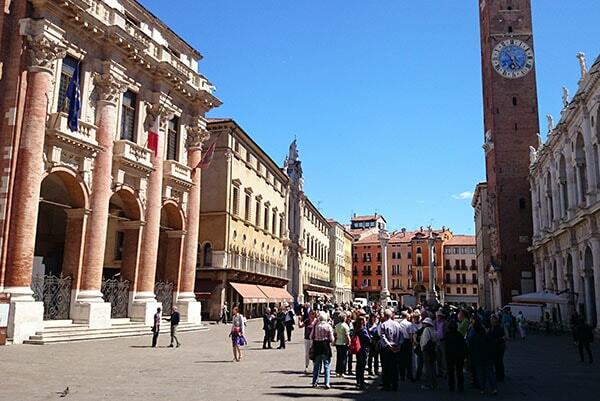 Meeting in Piazza Brà, Verona.